ooking for a gorgeous atmosphere to host your friends and family? 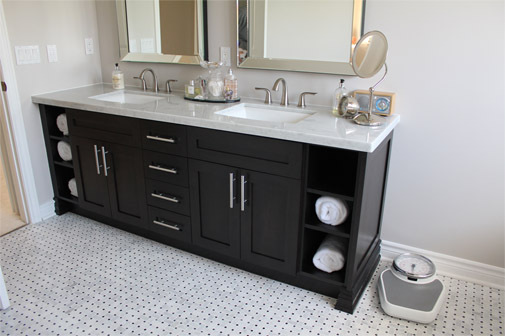 Tacoma Woodworks can create the right space tailored exactly to your specifications, needs and wishes. You’ll spend more time enjoying celebrations and time with loved ones in a clutter-free and organized kitchen space. Whether you’re a culinary genius or family that just loves hanging out in the hub of the household, our team will work with you to ensure you’re completely thrilled with your investment. 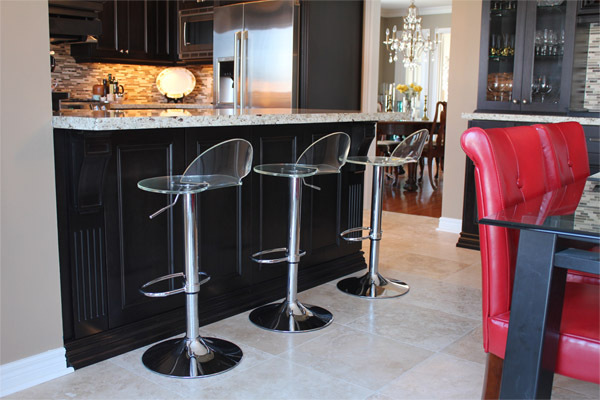 Your dream kitchen, vanity or statement furniture piece is handcrafted in our Aurora facility. The Tacoma team continues to expand and produce fine crafted projects and has grown significantly over the past four years solely on repeat and referral business. We stand behind our work and our team is polite, tidy and courteous while in your home. We’ll guide you through the steps of adding a beautiful piece of work in to your home while adding considerable value to your property. 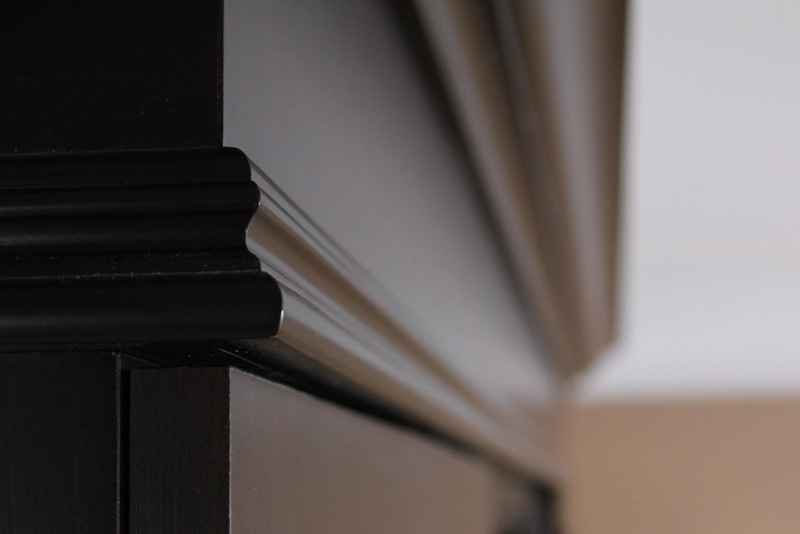 We can explain the difference between big box store materials and mass produced cabinetry and the quality that goes in to each project at Tacoma Woodworks.